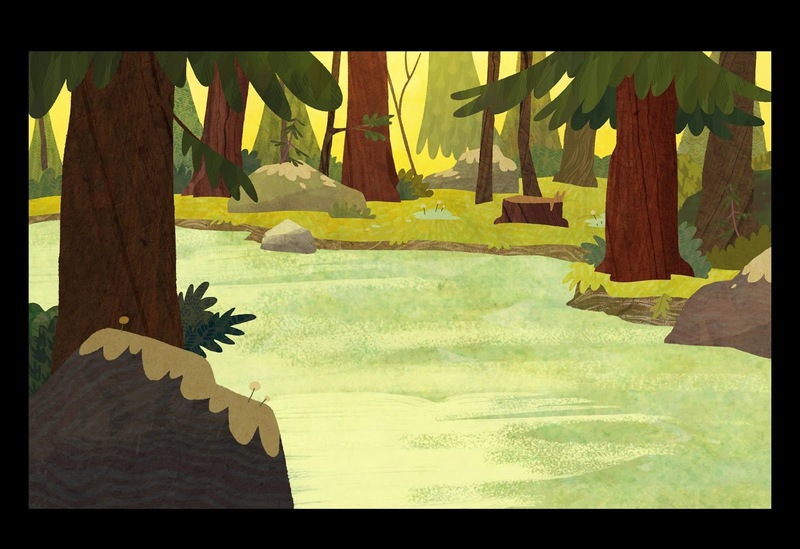 Background I painted for Disney's "Penn Zero: Part Time Hero"
I desgined these backgrounds for some tests for an animation studio. 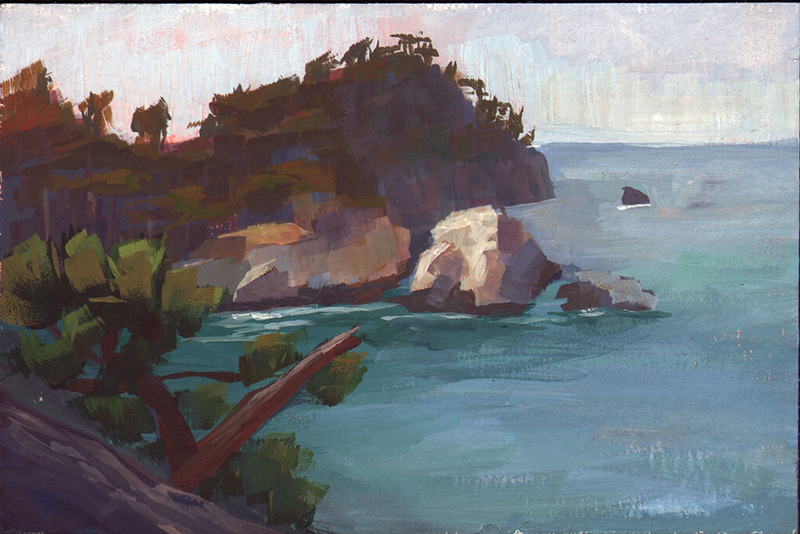 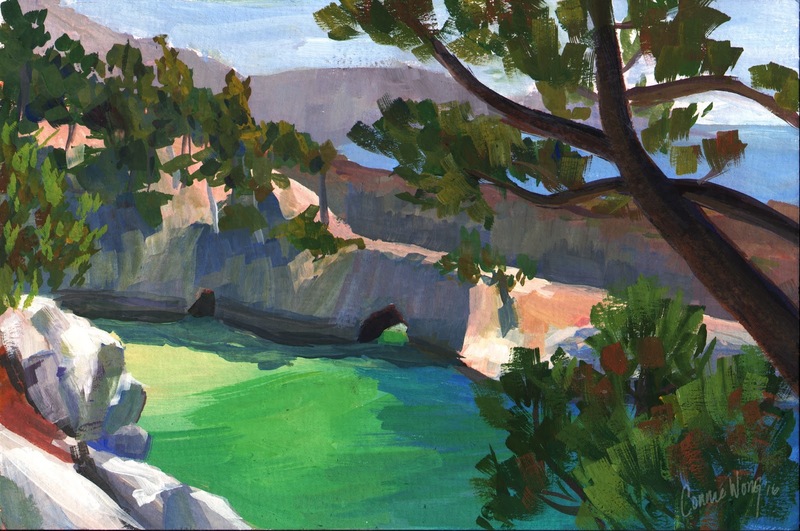 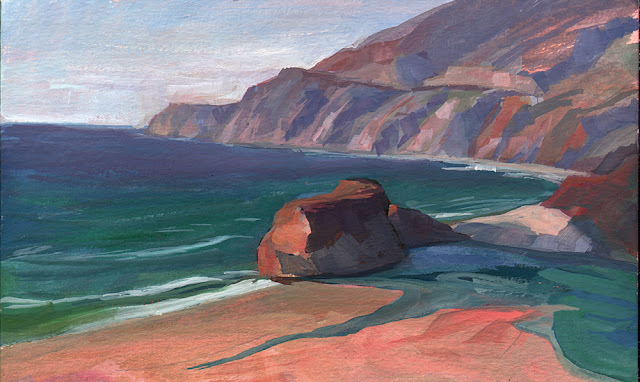 Plein Aire gouache paintings of Point Lobos and Big Sur. 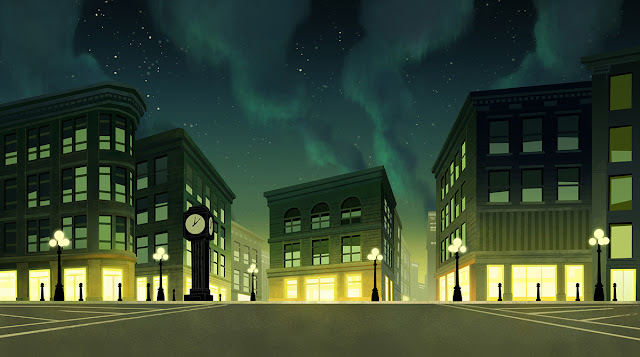 More backgrounds I painted from the first season of "Penn Zero: Part-Time Hero". 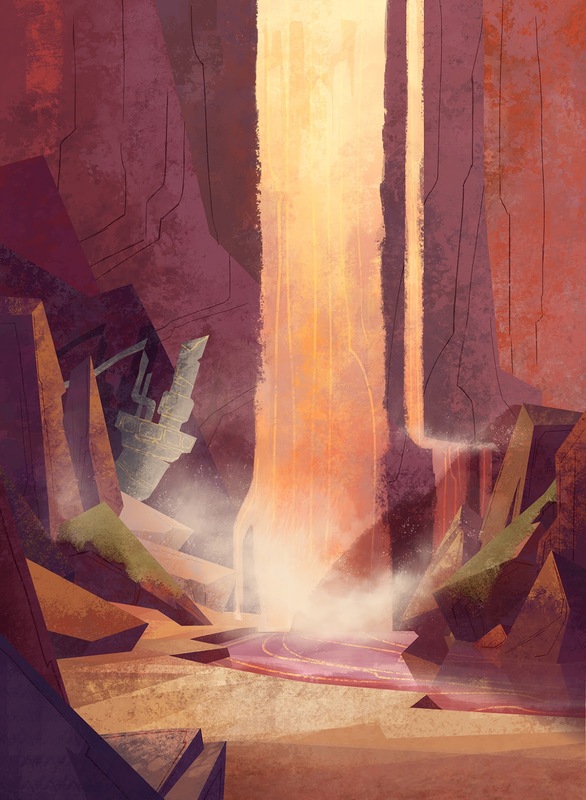 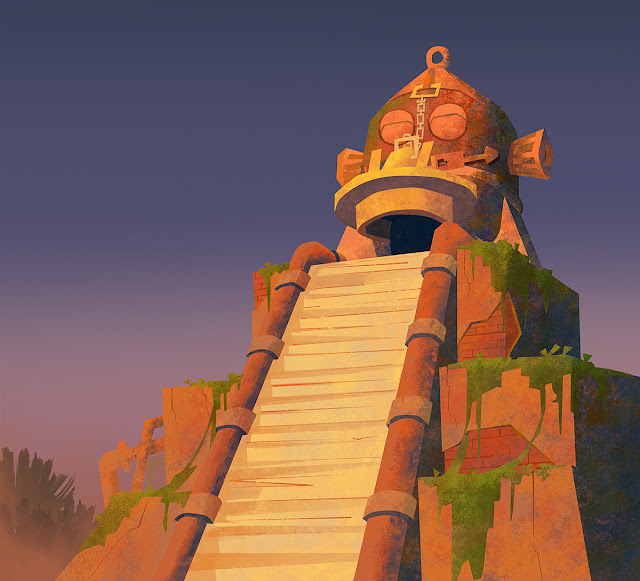 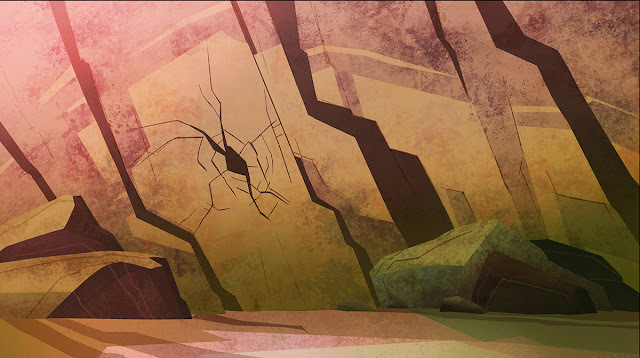 Backgrounds I painted for Disney's "Penn Zero: Part Time Hero". 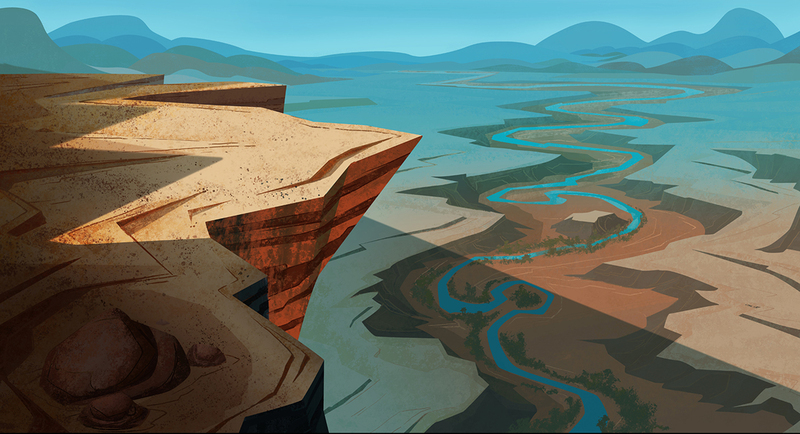 Layouts by Ed Li and Brian Woods. 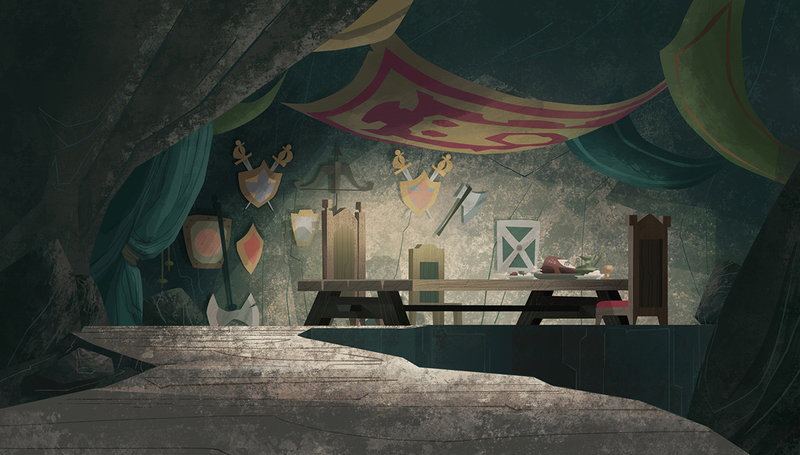 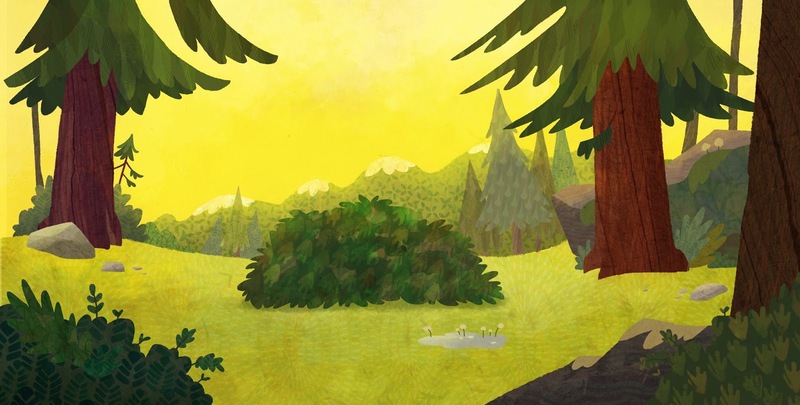 Background I painted for Disney's "Penn Zero: Part Time Hero". 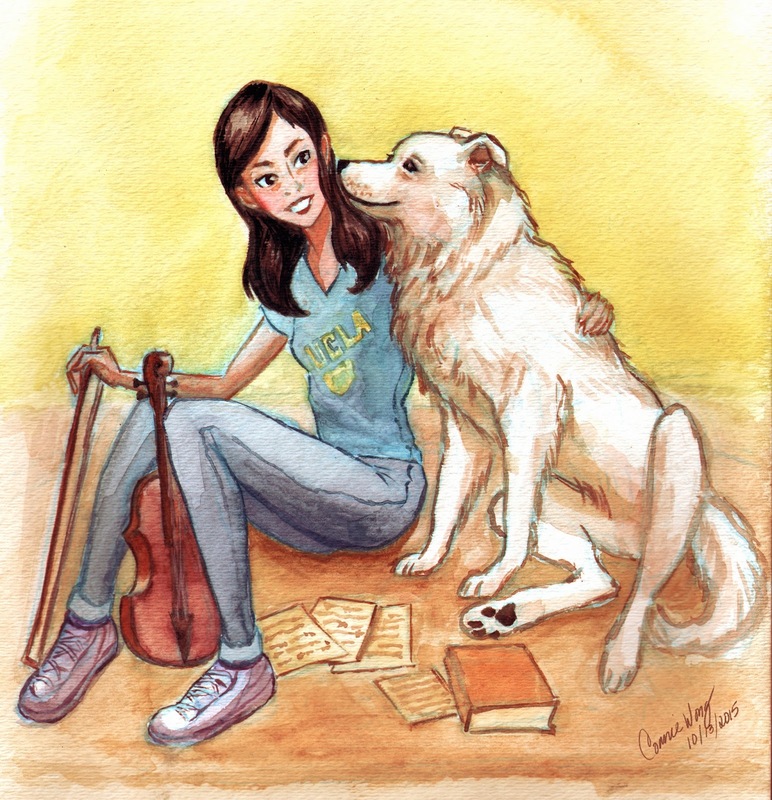 Watercolor sketch of a lovely friend. 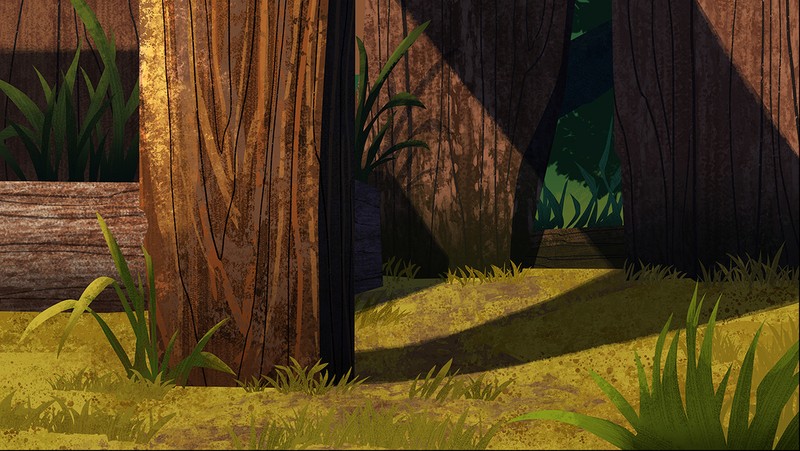 Background I painted for Disney's "Penn Zero: Part Time Hero". 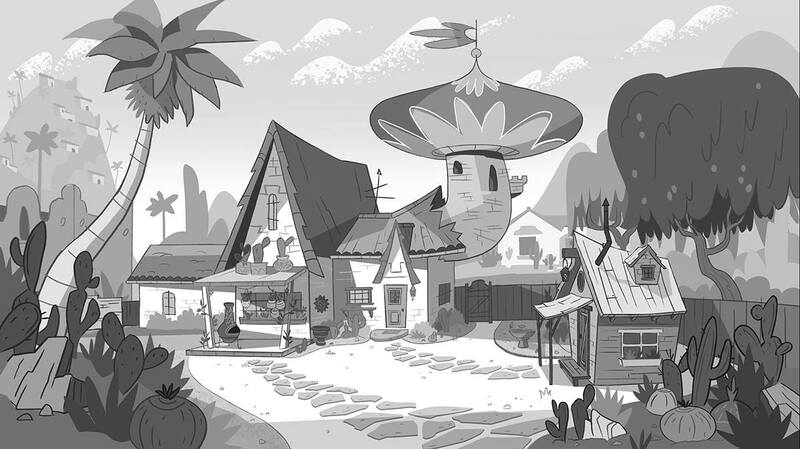 Line drawing by Ed Li. 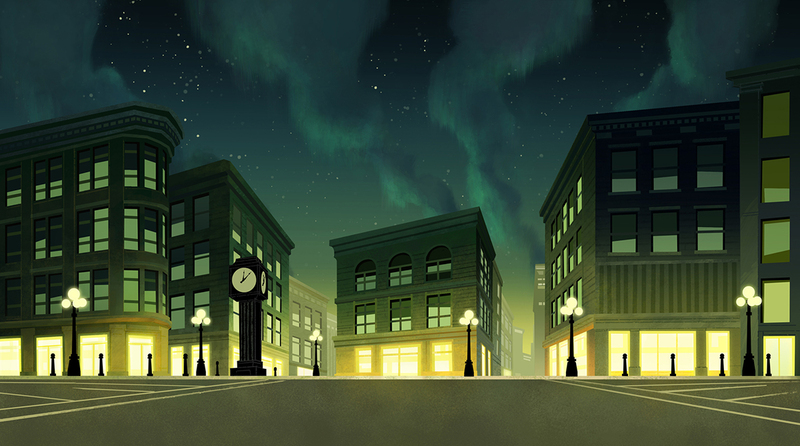 Background I painted for Disney's "Penn Zero: Part Time Hero". 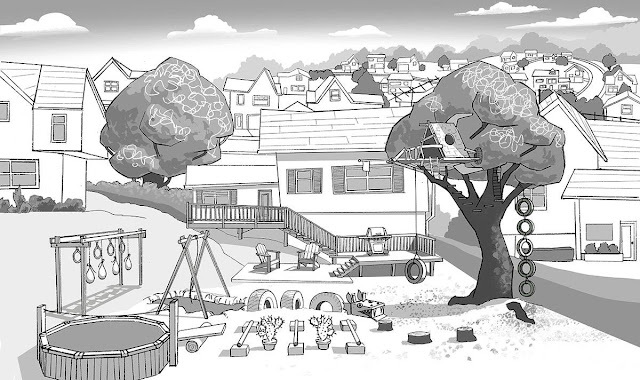 Line drawing by Lam Hoang. 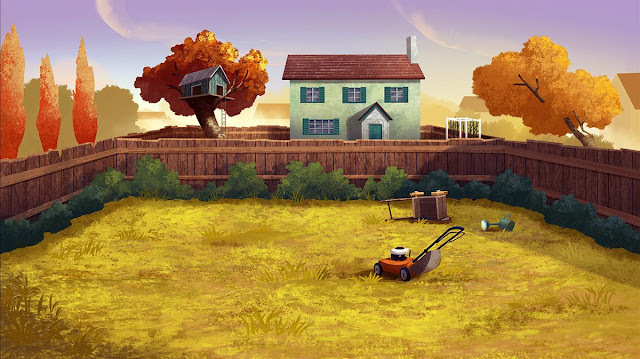 Backgrounds I painted for Disney's "Penn Zero: Part Time Hero" now airing on Disney XD. 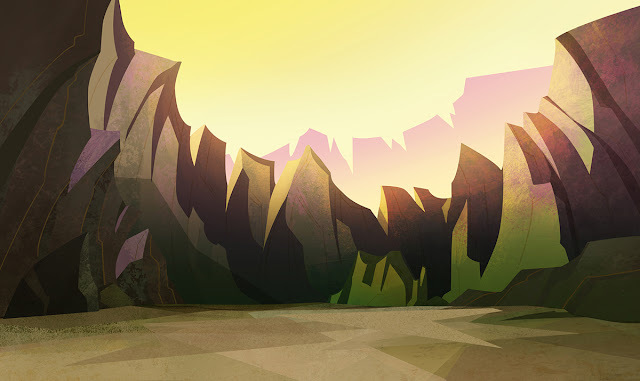 Layout by Brian Woods. 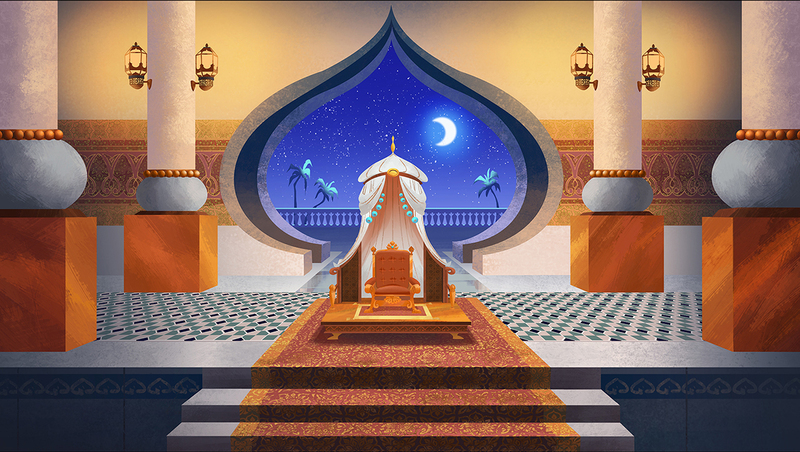 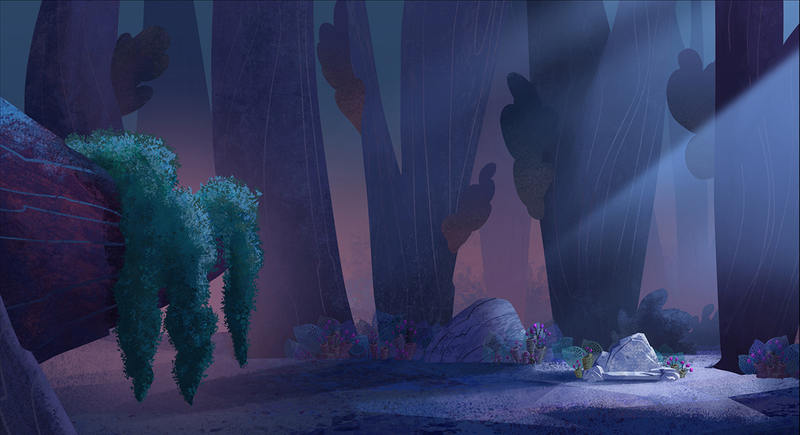 Another background painting I did for Disney's "Penn Zero: Part Time Hero". 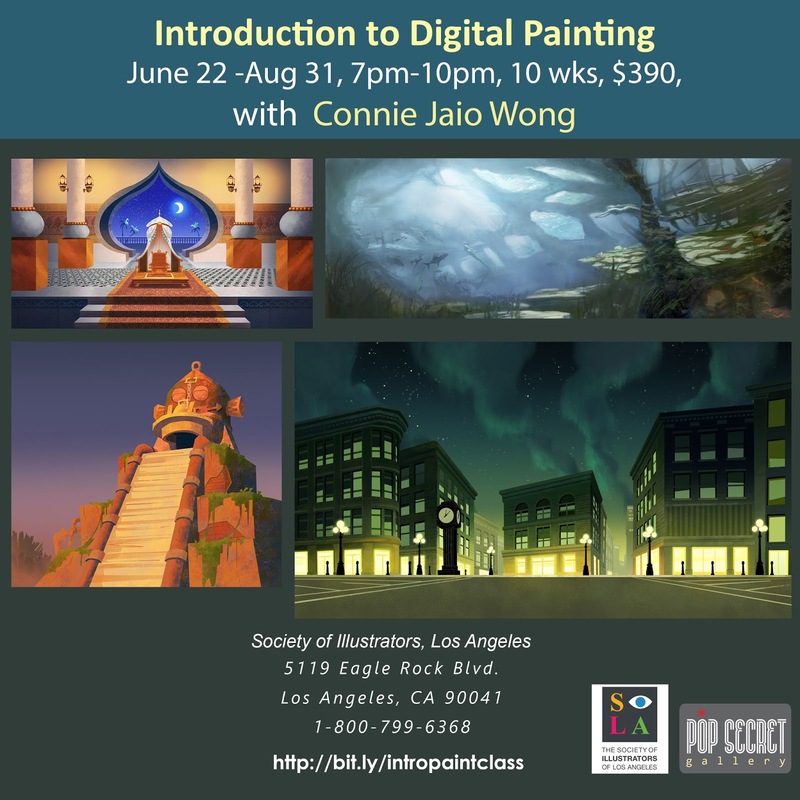 I really enjoyed painting and designing the water and mist. 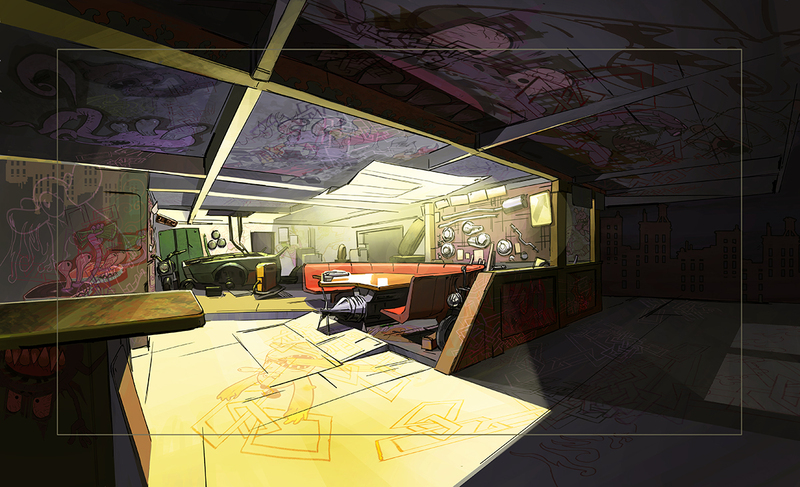 Drawing was done by Brian Woods. 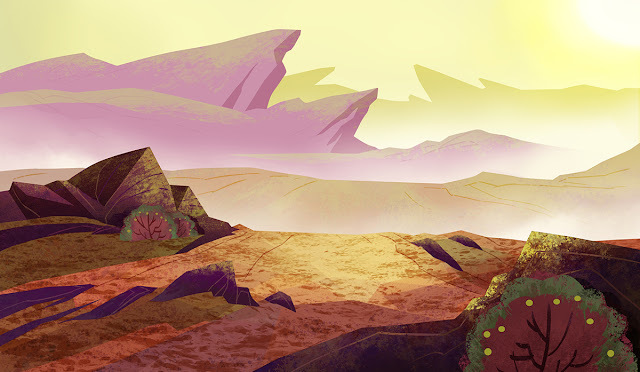 I can now finally post some art that I have done for work! 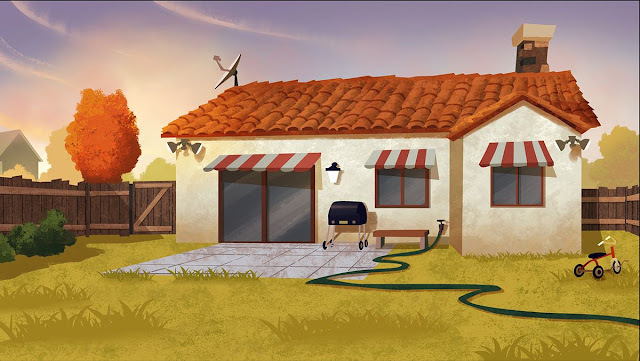 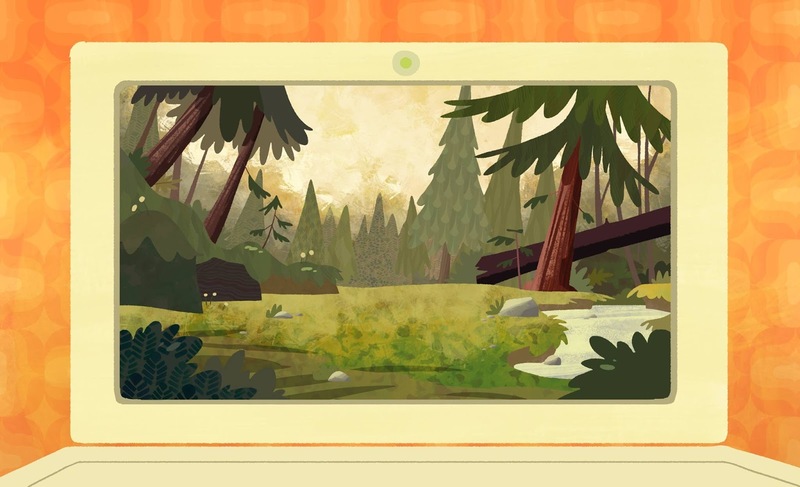 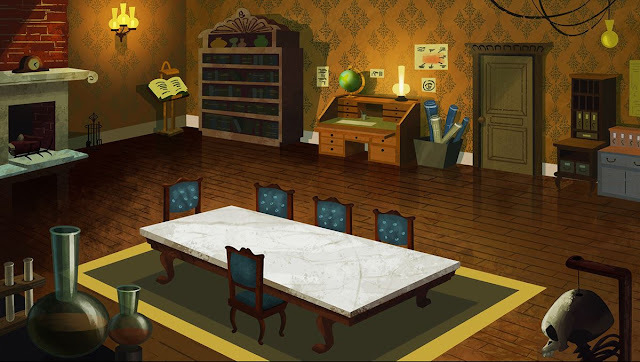 This is a background painting I did for Disney's "Penn Zero: Part Time Hero" now airing on the Disney XD channel. 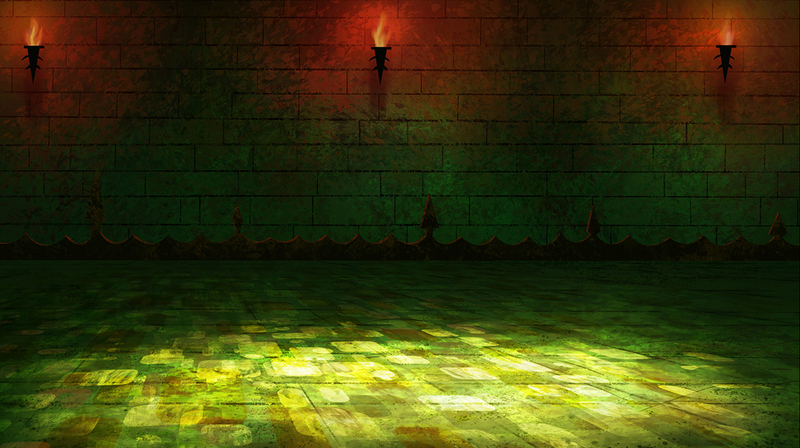 I had a lot of fun painting and designing the textures and playing with the lighting to create a mysterious mood. I'm not sure which of our layout artists did the line drawing, it think it was Brian Woods. 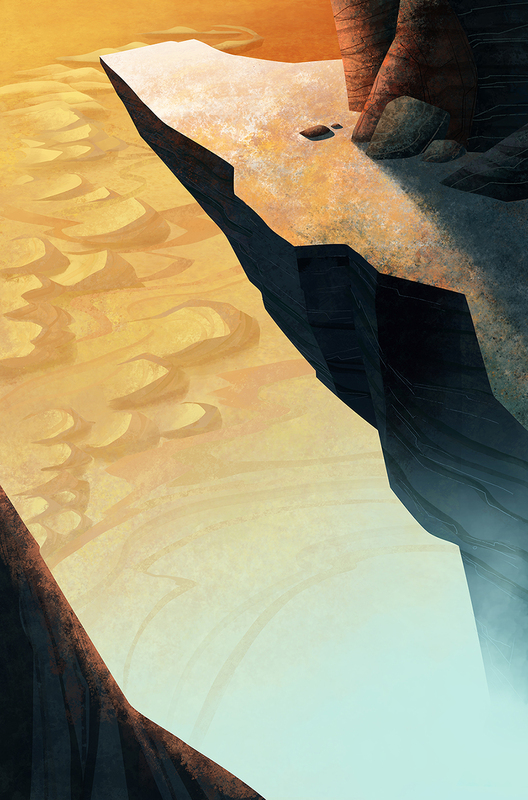 Work has taken up all of my time this past year, but now I have some time off finally to do personal art. 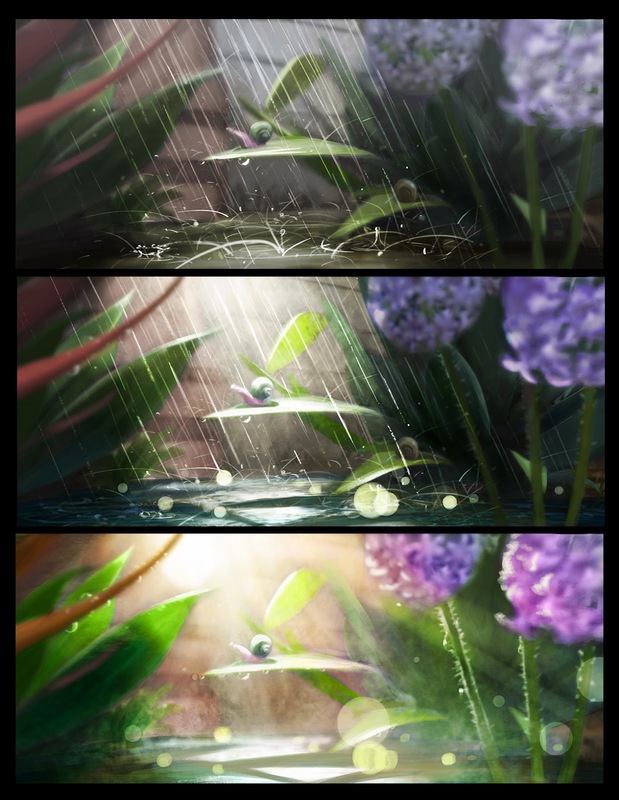 These are studies from classes I'm taking at Concept Design Academy. 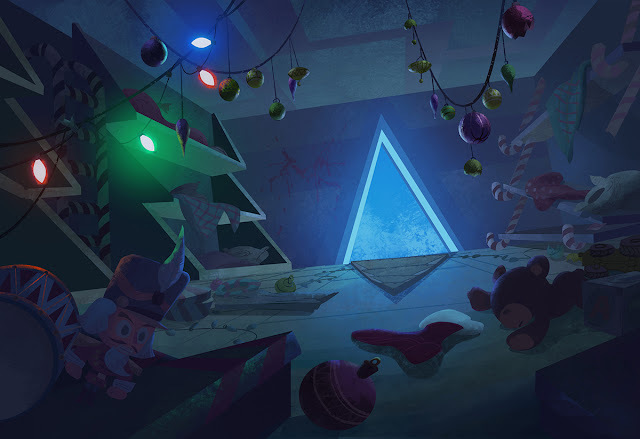 It's been great! Tried my hand at painting a layout that was already designed. 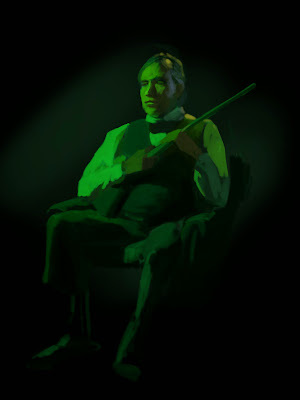 I did the paint only. 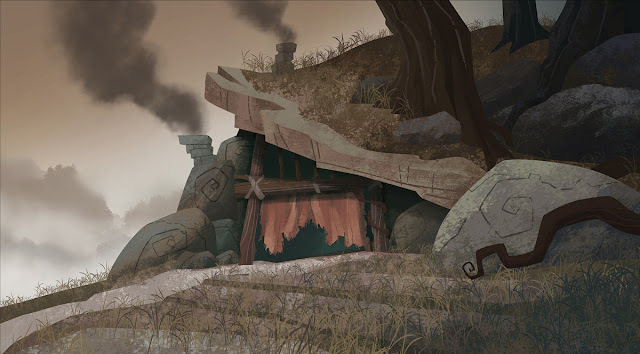 This wasn't used in the show.